The final film from director Alain Corneau (Tous les matins du monde), recently treated to an American remake courtesy of Brian De Palma, Love Crime is a thriller set in the world of corporate power games and boardroom humiliation. 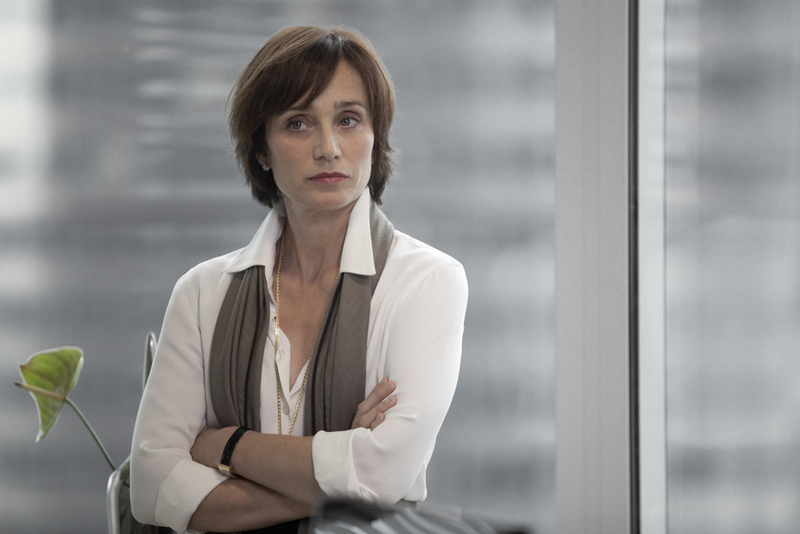 When ruthless executive Christine (Kristin Scott Thomas) takes on new protégé Isabelle (Ludivine Sagnier), she asserts her dominance first through unwelcome sexual attention, and later by taking all credit for Isabelle’s ideas in order to further her own career. After a particularly vicious betrayal, Isabelle decides to take intricate revenge. With such strong leads, the film is never less than enjoyable. Director’s Note: Alain Corneau’s painstaking direction perfectly captures the bleak and highly competitive corporate world.